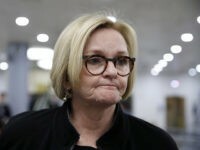 Democrat Sen. Claire McCaskill (D-MO), who is slipping in the polls behind her Republic challenger, offered Elizabeth Warren and Bernie Sanders’ names when Fox News’s Bret Baier asked her who the “crazy Democrats” are. 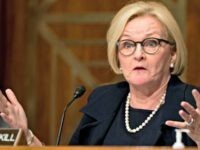 A poll shows that 49 percent of Missouri voters are less likely to vote for Democrat Sen. Claire McCaskill following Supreme Court nominee Brett Kavanaugh’s confirmation hearings. 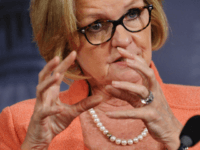 Sen. Claire McCaskill (D-MO), for the fourth consecutive month, ranks as the most unpopular U.S. senator up for re-election, according to a poll released last week. 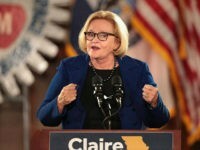 During an interview on KBIA’s “Politically Speaking” podcast, Senator Claire McCaskill (D-MO) argued that President Trump campaigning for her Republican opponent, Attorney General Josh Hawley, will likely help unify Democrats. 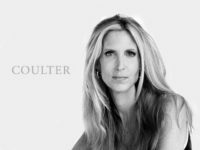 While discussing potential divides within the Democratic Party in St. 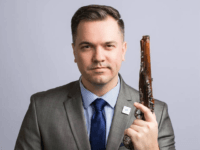 The ban occured after a mass-reporting campaign by far-left outfit Shareblue. 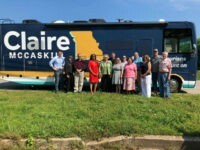 Sen. Claire McCaskill (D-MO) admitted Tuesday to using her private plane during what was advertised as a three-day campaign tour of Missouri in a recreational vehicle (RV). 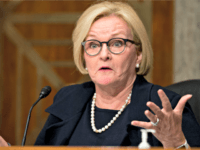 Two polls released on Monday show that a potential match up in November between incumbent Sen. Claire McCaskill (D-MO) and Republican State Attorney General Josh Hawley in the Missouri Senate race is a statistical tie.